Direct Service, Construction & Design is one company with multiple divisions that work together in order to provide Mechanical, Electrical, Plumbing, and Maintenance solutions within the service, construction, and design fields. Diversity within these trades and the ability to provide everything from the smallest service call resolution, to the design and installation of large scale commercial and industrial projects, makes Direct the only team with these abilities. We are the first and only choice for "Commercial Grade" multi-service solutions for your business. "We are able to memorize your properties, program auto-visits and reccuring services so that you don't have to do anything. Set it and forget it!" 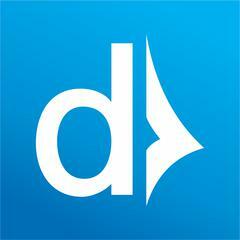 Direct has the ability to provide State-wide Texas, National, and Global project production and management. Direct employs only the best, qualified, and drug-screened, Electricians, HVAC/R Technicians, Plumbers, and Maintenance personnel. 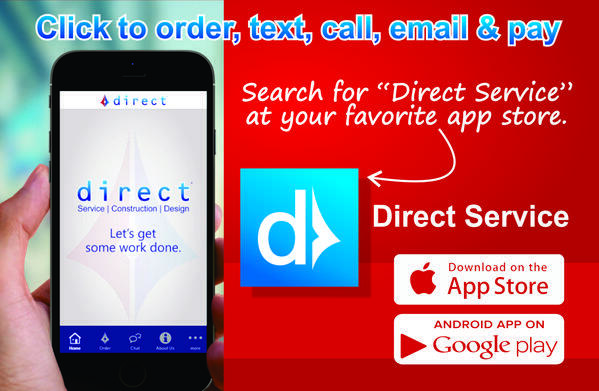 "On average we complete anywhere from 6,000-8,000 work requests per year"
with our NEW "Direct Service" app!